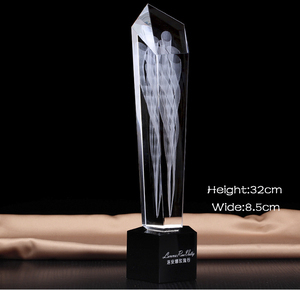 Aorte Crystal Factory wholesale custom designed for your crystal trophy, Christmas candle, craft candle holder , can follow customer's requirements and design, to produce customer satisfaction candle products. customer logo can also be stamped on the gift box according to your request. To provide the products you need and let us give you a little more service. 15 Service Available to customize the items according to your sample&design or OEM& ODM. Meanwhile, we are highly praised by worldwide customers for attractive design, optimal quality, competitive price and satisfactory service. " 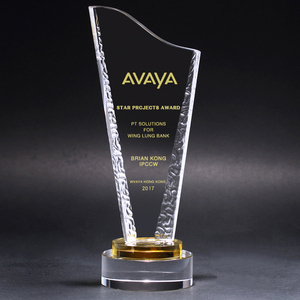 Constant innovation, excellent making, sincere cooperation and service orientation " is our core value. 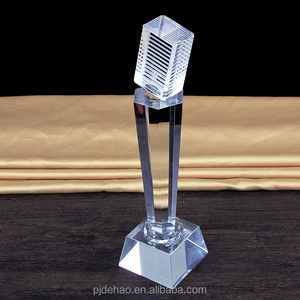 Alibaba.com offers 16,334 engraved crystal trophies products. About 88% of these are crystal crafts, 42% are carving crafts, and 1% are plastic crafts. 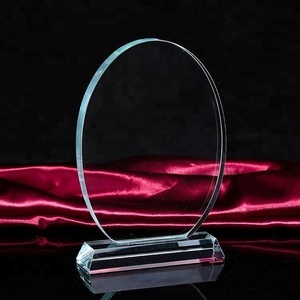 A wide variety of engraved crystal trophies options are available to you, such as trophy, sculpture, and medal. 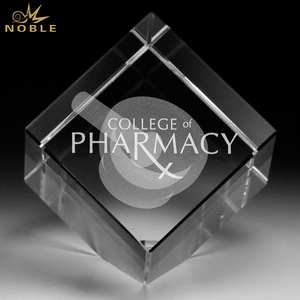 You can also choose from crystal, plastic. As well as from sports, tv & movie character, and love. 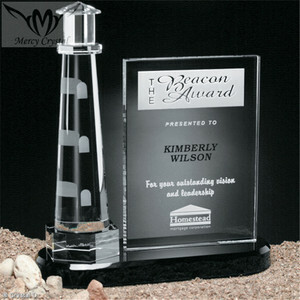 And whether engraved crystal trophies is home decoration, business gift, or art & collectible. 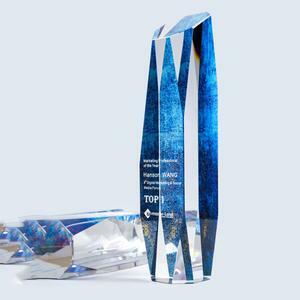 There are 16,334 engraved crystal trophies suppliers, mainly located in Asia. 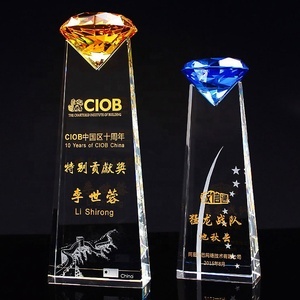 The top supplying country is China (Mainland), which supply 100% of engraved crystal trophies respectively. 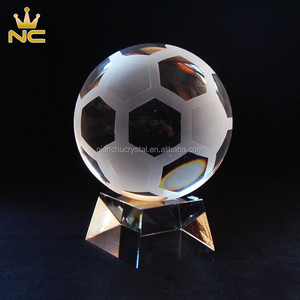 Engraved crystal trophies products are most popular in North America, Western Europe, and Domestic Market. You can ensure product safety by selecting from certified suppliers, including 3,221 with Other, 1,545 with ISO9001, and 18 with SA8000 certification.